Solutions B.V. maintains close contact with its temporary staff and clients and takes a structured and measurable approach to its work. We hold several certificates and are a member of the NBBU, the leading industry organization for professional labour market intermediaries. The certificates are evaluated each year by the competent authorities, which ensures the maintenance and extension of our relevant certificates. We are SNA certified. This quality mark demonstrates that our staff and business administration is in order, that sufficient payroll taxes and/or sales taxes are paid on time, and that our employees are entitled to work in the Netherlands. This quality mark also helps us protect our clients against liability issues involving the non-payment of payroll taxes and sales taxes and against expensive fines incurred by hiring individuals who are not entitled to work in the Netherlands, individuals who cannot be identified, or individuals who have assumed a false identity. 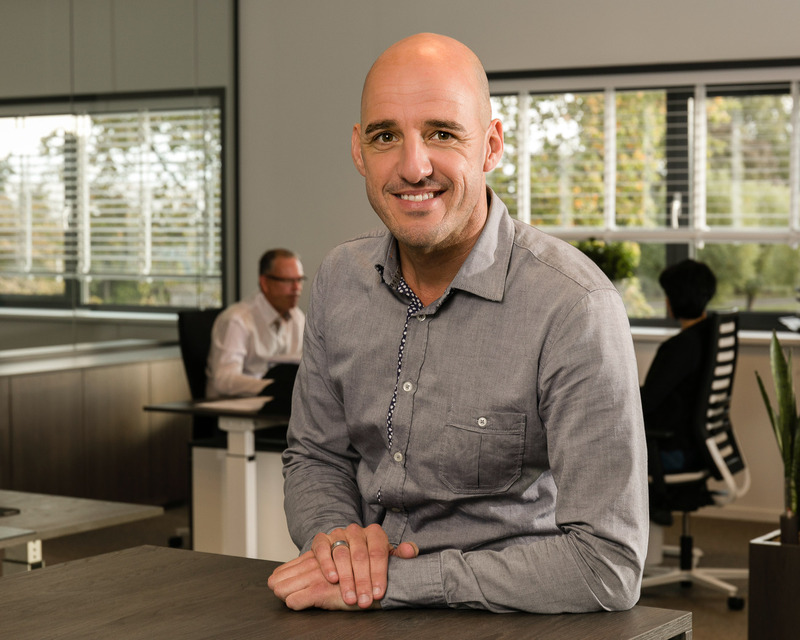 In short, the companies registered with the Dutch Labour Standards Association are reliable partners for organizations looking to hire temporary workers or outsource their own work. Are you interested in visiting our company? 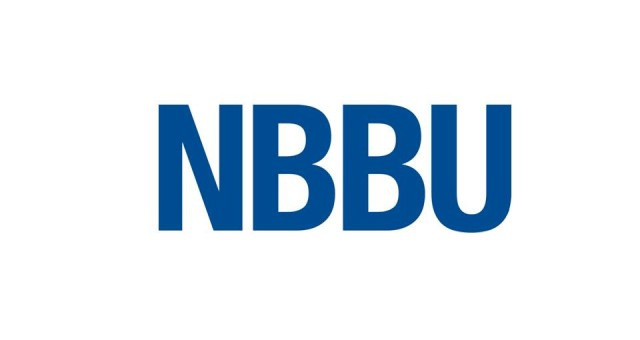 The NBBU (Dutch Association of Intermediary Organizations and Temporary Employment Agencies) is the leading industry organization for professional job market intermediaries. Each week, the NBBU checks to see which of its members meet the requirements of the SNA quality mark. The public SNA register is updated daily. 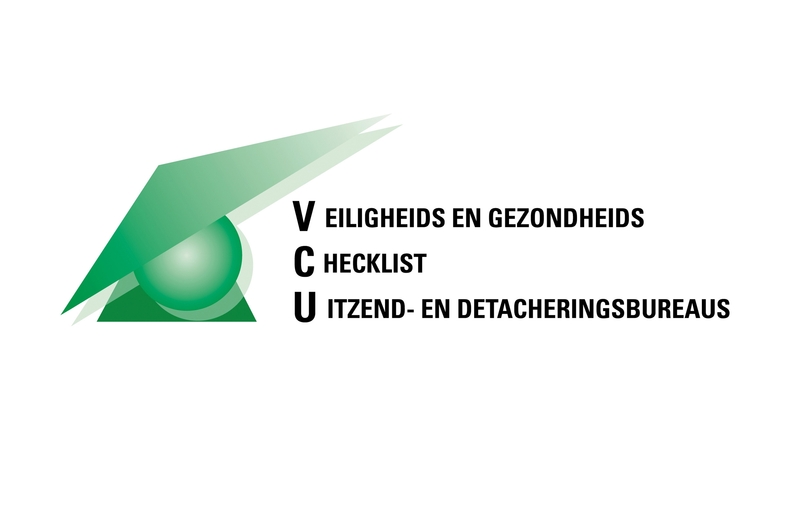 VCU stands for Veiligheid en Gezondheid Checklist Uitzendorganisaties (Health and Safety Checklist for Employment Agencies) and is available to organizations that supply staff to VCA-certified companies. The SNA quality mark or NEN 4400-1 is the leading standard for reliability. The Dutch Labour Standards Association (SNA) works with umbrella organizations and industry organizations, thereby generating nationwide support for the quality mark. 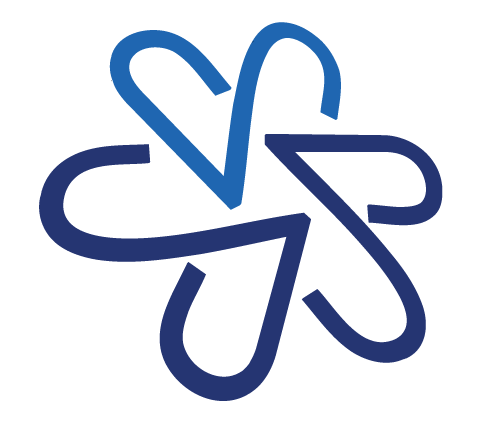 The SNA quality mark minimizes the risks associated with employer and supply chain liability. If an employment agency with the SNA quality mark is used, tax exemptions may apply under specific circumstances. AJA Registrars B.V. is an independent certifying institution with accreditations for VCA and VCU issued by and under the supervision of the Dutch Accreditation Council. AJA Registrars B.V. also conducts certification audits based on quality, safety, and environmental management systems. These certification audits are conducted by AJA Registrars B.V., under the supervision and responsibility of AJA Registrars limited. 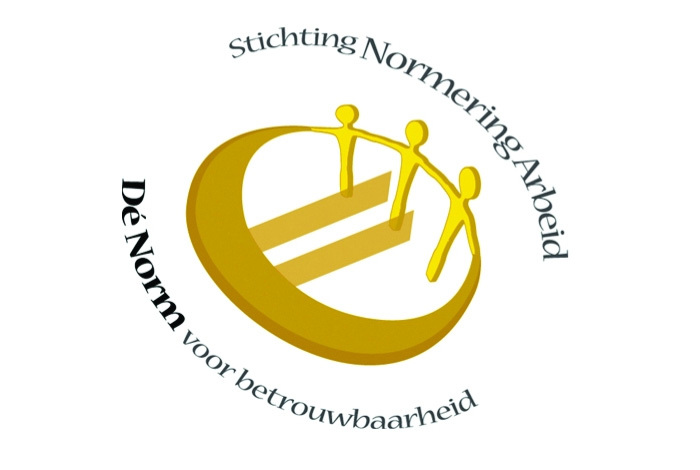 The Stichting Normering Flexwonen (foundation for flexible housing standards, or SNF) administrates the register of companies that meet the housing standard for migrant workers and at the same time maintains that standard. Organisations that offer housing for migrant workers have the option of obtaining the SNF certificate. In order to do so, they must meet the housing standard for migrant workers. Housing locations of organisations that register with the foundation are subjected to an annual audit. If the housing is found to be unsatisfactory and the organisation fails to rectify the situation in the short term, the housing provider is removed from the SNF register. The objective is to provide parties dealing with the housing of migrant workers - municipalities, employers, employees, local residents - with the security that the housing of migrant workers is adequate. We can help you find the perfect match.